PROG 109 Introduction to Web Development • 5Cr. Introduces fundamental programming techniques using current web development software. Students design procedures and write computer instructions to solve business problems, learn procedural programming, develop graphical user interfaces for the web and work with events and objects. Prerequisite: Placement by assessment into ENGL& 101, or completion of ENGL 092 or 093 with a C or better. 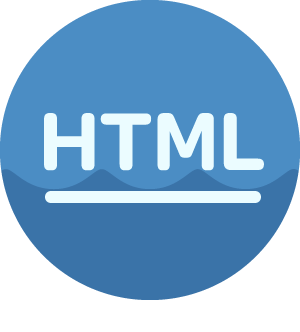 Hypertext Markup Language, a standardized system for tagging text files to achieve font, color, graphic, and hyperlink effects. 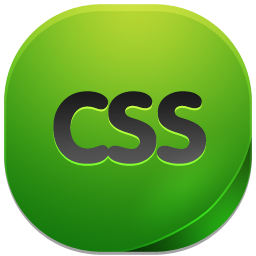 Cascading Style Sheets, is a style sheet language used for describing the presentation of a document written in a markup language. Welcome to Bellevue College’s Institute for Business and Information Technology where you will find all that you need for college, career, and personal success. Our goal is to provide students with meaningful preparation to meet the challenges of a global environment in the areas of business, information technology, and digital media. Whether you are a prospective or current student, explore our site and you will find information and resources to help you on your life-long learning journey.